Drawing will be on June 1st at 6:00PM. Tickets include free parking, all inclusive buffet, bar service and sodas. 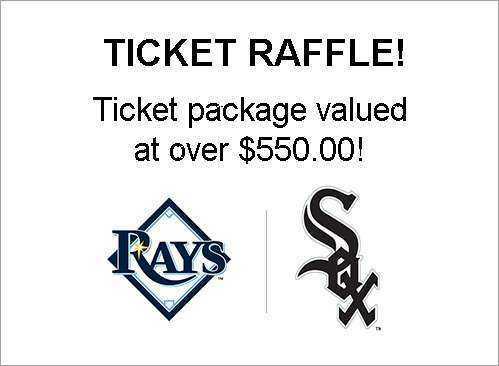 Tickets are available at VFW Post 10141 located at 5105 Manatee Avenue West, Bradenton FL. Proceeds will be donated to COTA for Team Alex Sims!